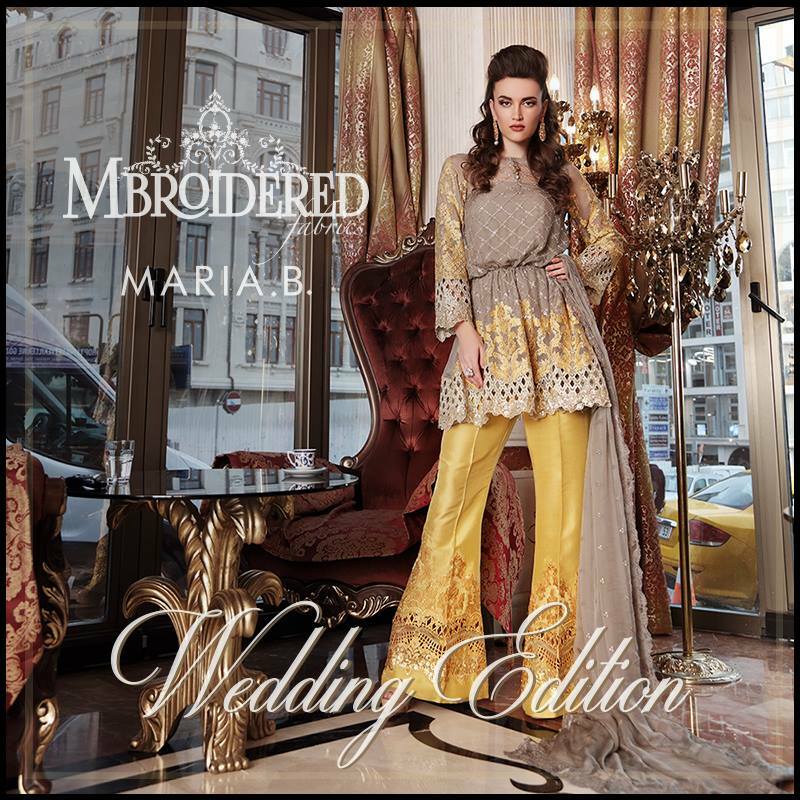 Maria.B is one of the renowned fashion designer in Pakistan fashion industry, working from many decades and providing its customers unique and distinctive designs. 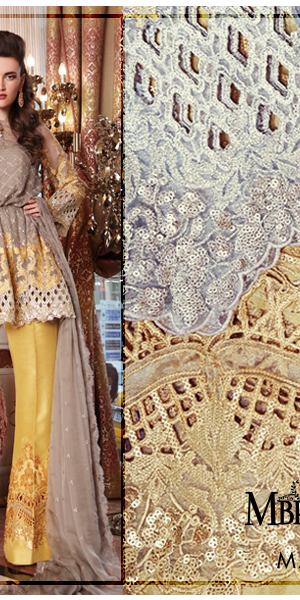 Women from all over the Pakistan love to wear its cloths and designs which she she design in artistic way. The team of this brilliant lady proved her a metal in fashion line for her ravishing and stunning creations in Bridal Wear. What she always introduce, is something itself. She has aesthetic and brilliant sense of creation and you can see magic in her creations in which she use innovative and creative ideas and styles. 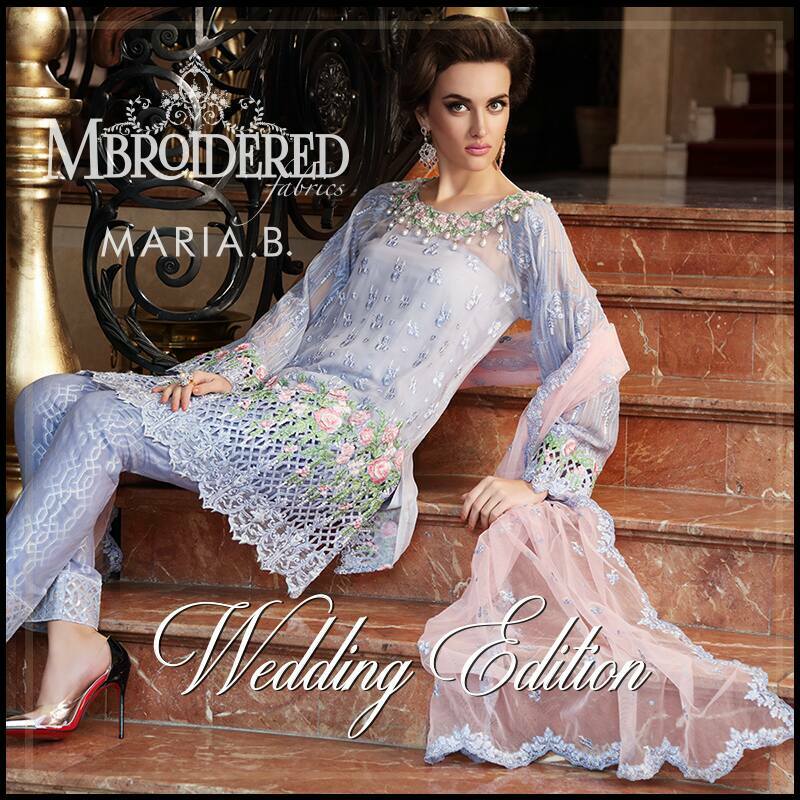 Maria.b always designs such dresses which follow the latest trends and according to the choice of their customers. Her dresses are perfect not only for casual but also for formal wear. 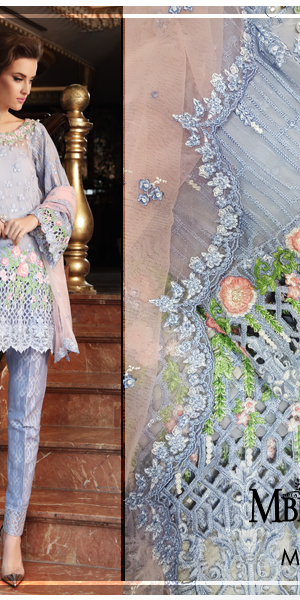 The series which she launch every year and season includes linen, lawn cloths, silk garments, wool, part wear and wedding wear and casual wear as well. She not only provides cloths for ladies but also for kids having age from 7 to 11. Other then clothing line, her products also includes bags, jewelry and footwear etc. Every girl always want unique and beautiful bridal dress for her barat day, she have lot of choices but when it comes to M.B then she gets ready to have this. 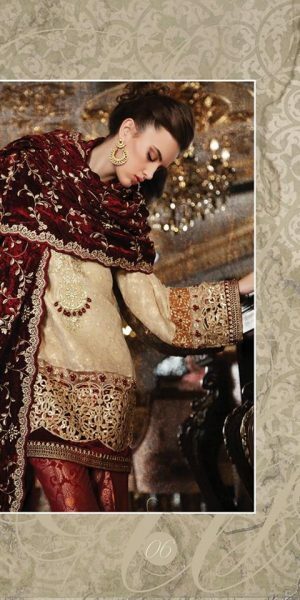 These apparels includes for all type of functions like Mayoun, sangeet, barat and walima. 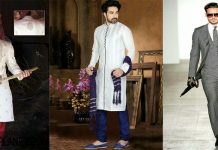 All these apparels are designed according to cultural traditions. 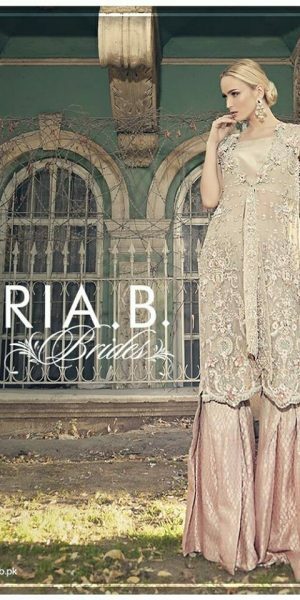 So here the best and amazing Maria.B Latest Bridal Wedding Dresses Collection 2017-2018 to stuns you guys in this occasional season. Have a look! The famous designers bridal collection 2017 is composed of beautiful and chic hues. These are not only for wedding event but also can be used for parties and evening wear also. As, the trends got changed, in this way bridal wedding apparel can be other beautiful hues like red, ferozi, black, silver and peach etc. The best series includes stunning black lehenga choli with red dupatta. Ferozi angrakha frock in short length is adorned with heavy embroidery with net dupatta a perfect apparel for mehndi or dholki funcion. Beautiful off white saree and red dress is best for parties and evening time out. All these attired available at all its leading retail stores. If you have time to spend in market then you can shop any best piece for you by online. 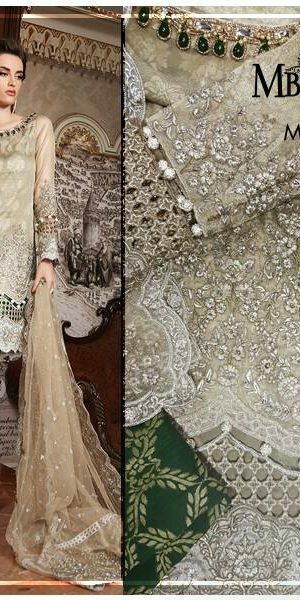 Have a look at this Maria.B Designer Wear Bridal Wedding Dresses 2017 Collection and get inspired. For more fashion updates you can visit StyloPlanet Bridal Gallery. StyloPlanet is right here to serve you with all the latest designer wear for your weddings and casual. 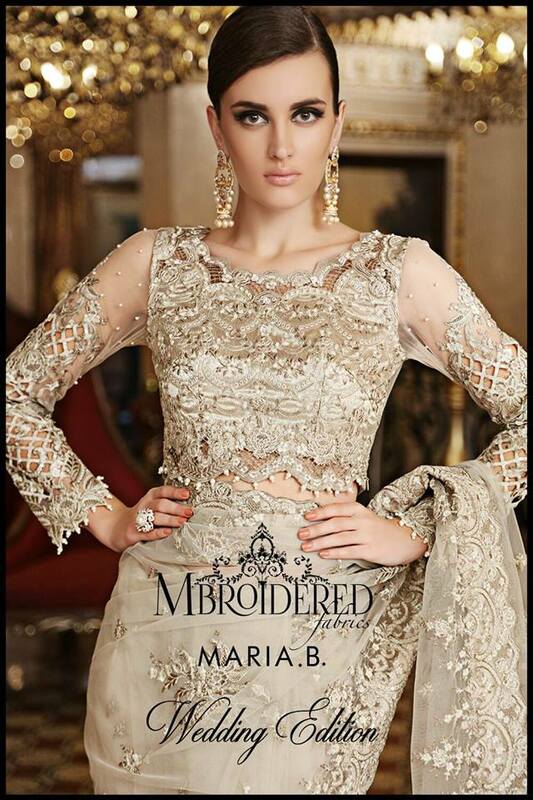 Here is beautiful collection by Maria.B in latest designs.